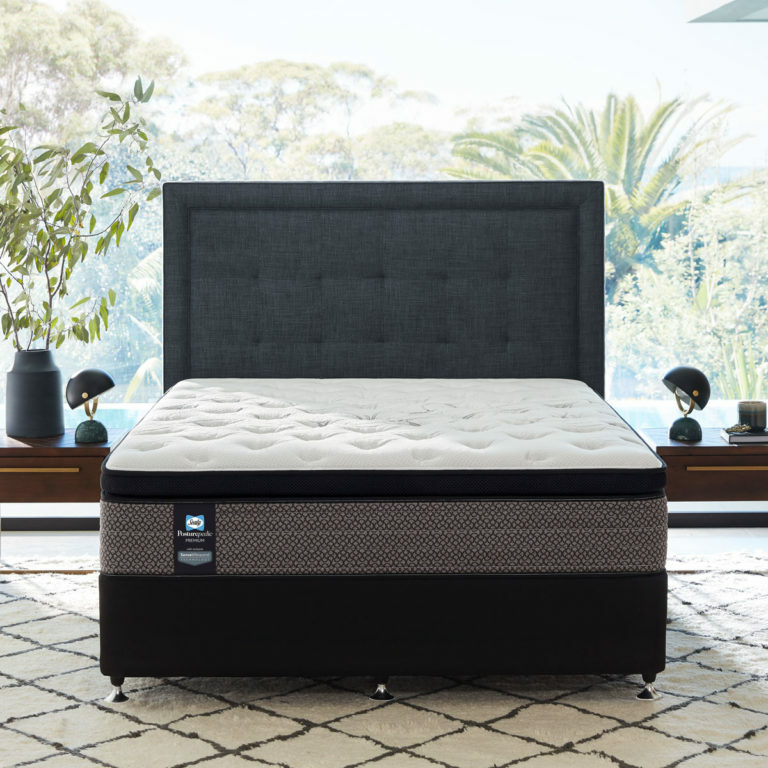 Call 1300 588 788 to speak with a specialist or contact us. 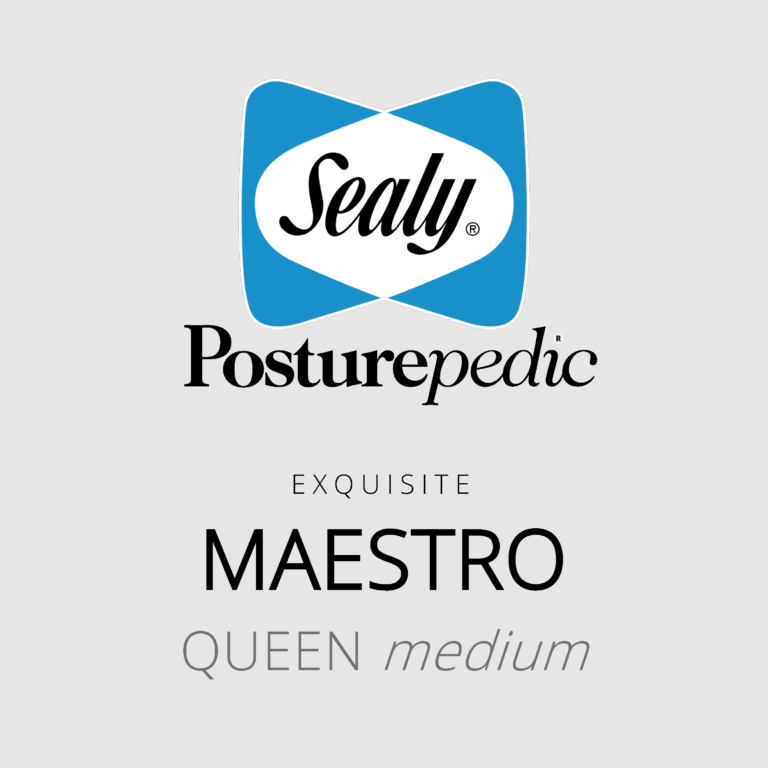 The Sealy Posturepedic Exquisite (Maestro) is the convergence of precision engineering and contemporary luxury. 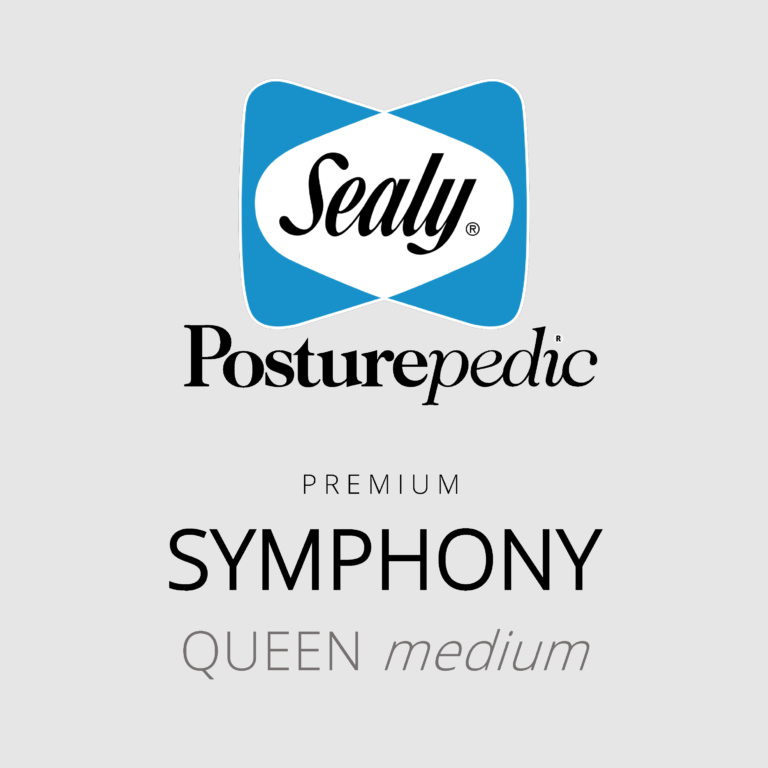 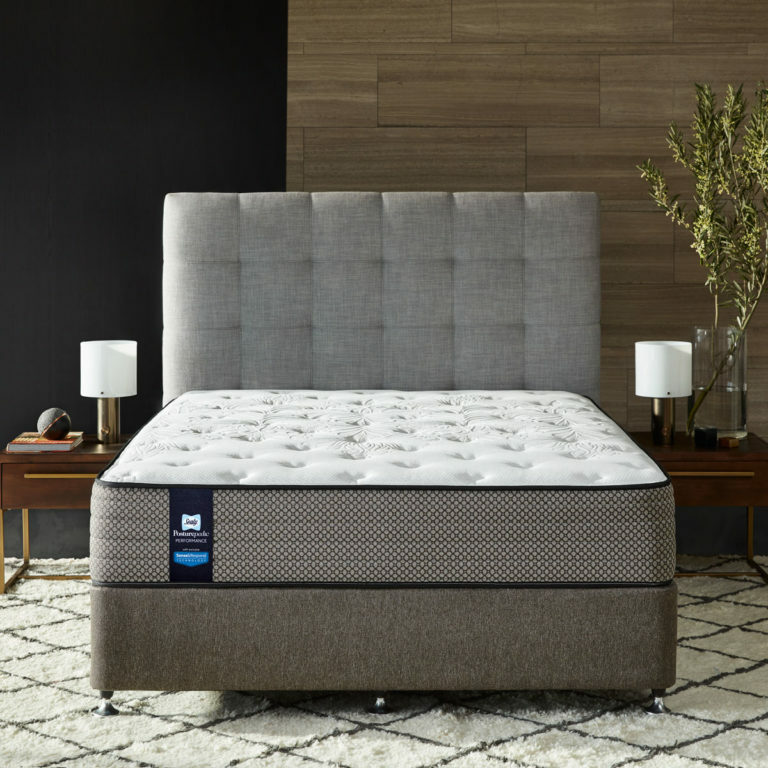 The Sealy Posturepedic Premium (Symphony) is the next level of luxury and support. 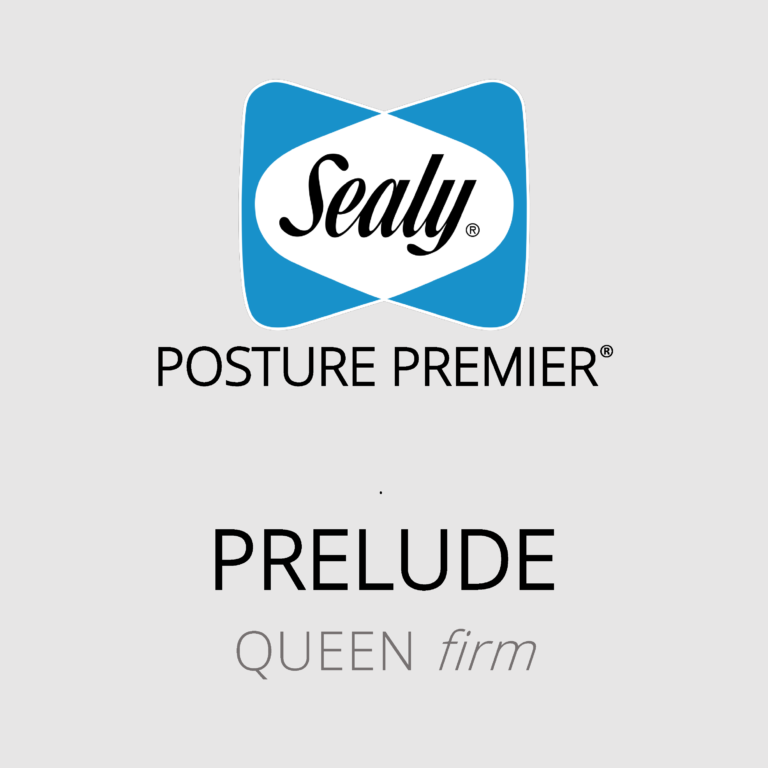 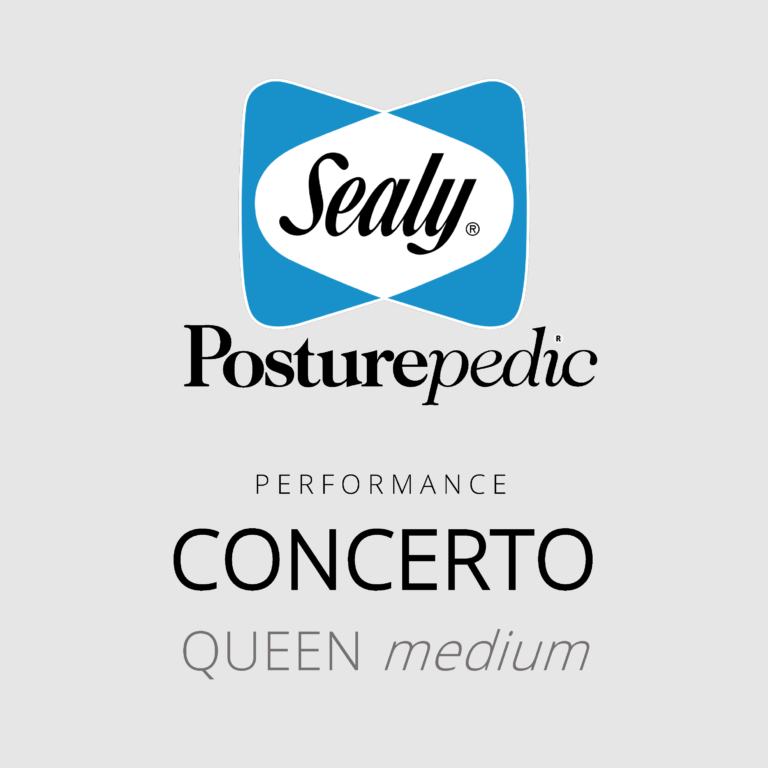 The Sealy Posturepedic Performance (Concerto) range represents superior features, quality and durability. 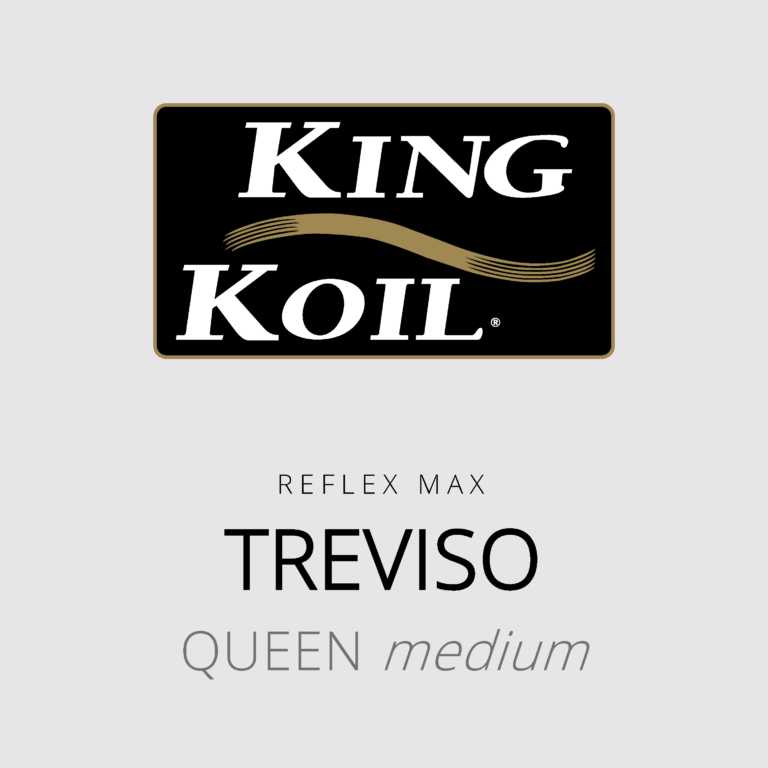 The King Koil Treviso (Reflex Max) features the Variable Response Springs (VRS) to dynamically respond to your weight and shape. The King Koil Verona (Reflex Plus) is the next level up from the entry point into the King Koil Range and incorporates more Active coils. 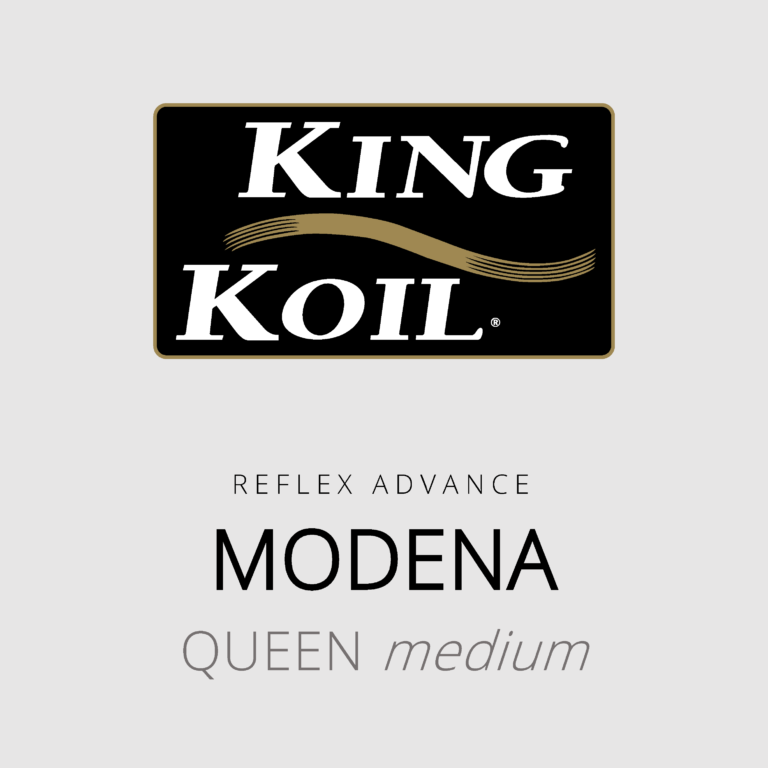 The King Koil Modena (Reflex Advance) is the entry point into the King Koil pocket spring range with Primary & Active coils. 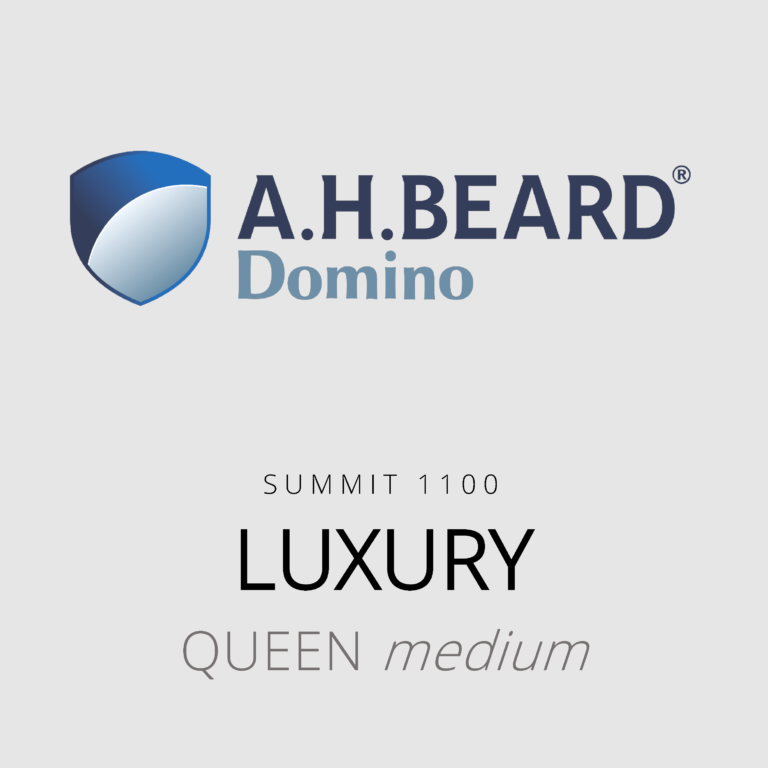 The AH Beard Domino Luxury (Summit 1100) is the next step up from the entry level Summit. The AH Beard Domino Deluxe (Summit 1000) is a popular pocket spring option and entry Summit. 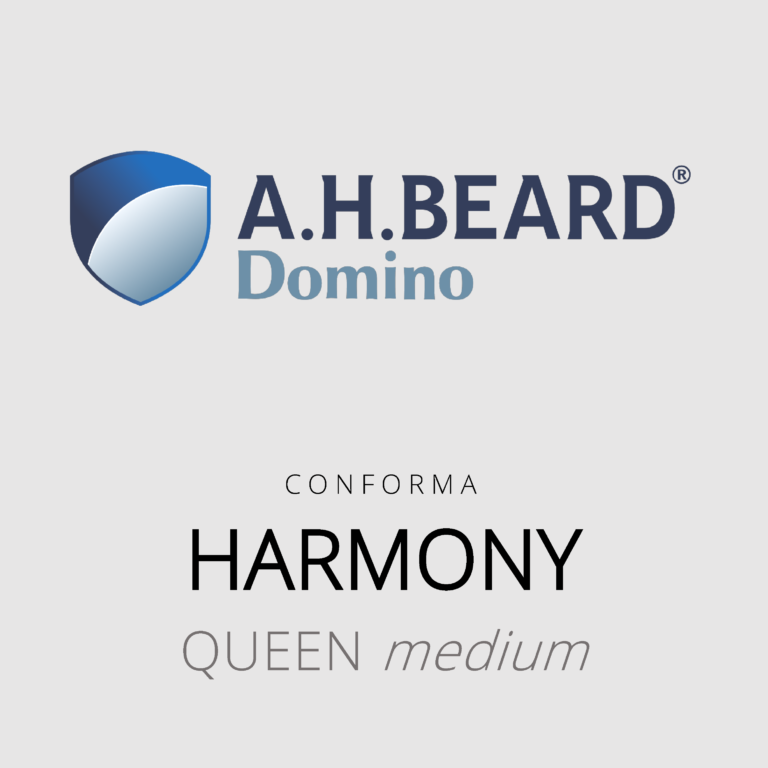 The AH Beard Domino Harmony (Conforma) is the entry level to the Domino range and a best seller. 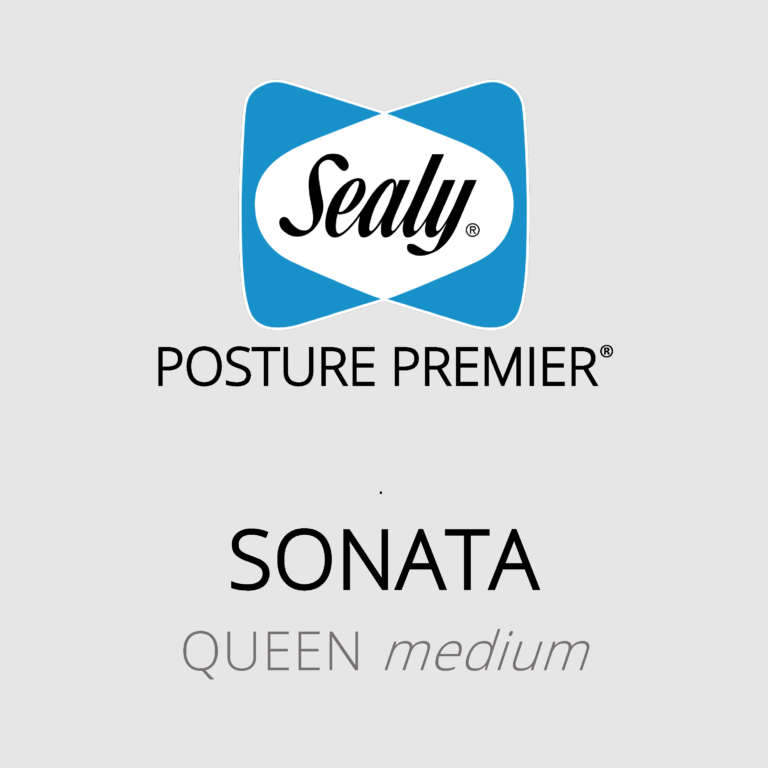 The Sealy Posturepedic Performance (Sonata) range represents superior features, quality and durability. 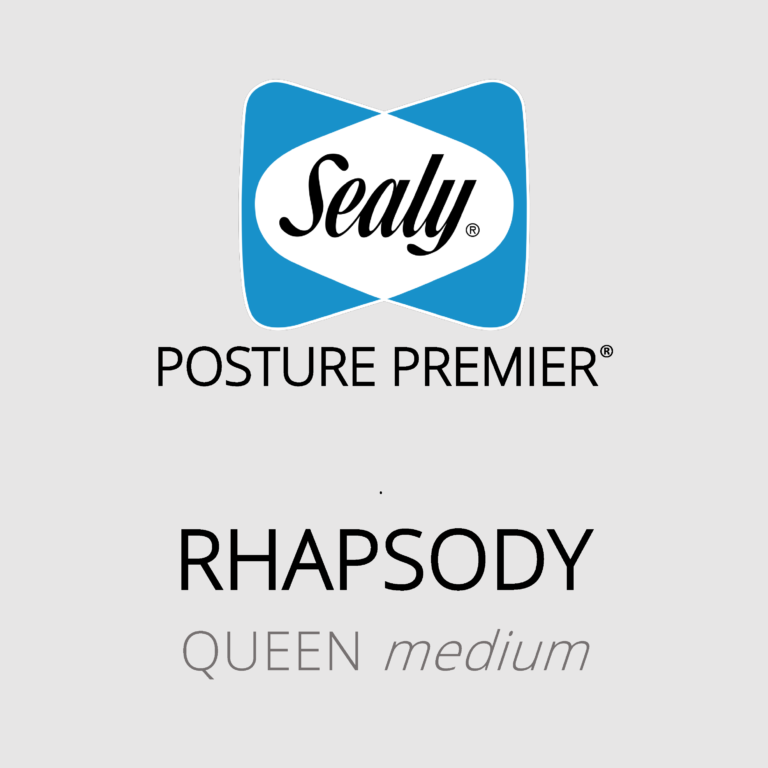 The Sealy Posture Premier (Rhapsody) range is the best combination of comfort, support and value.